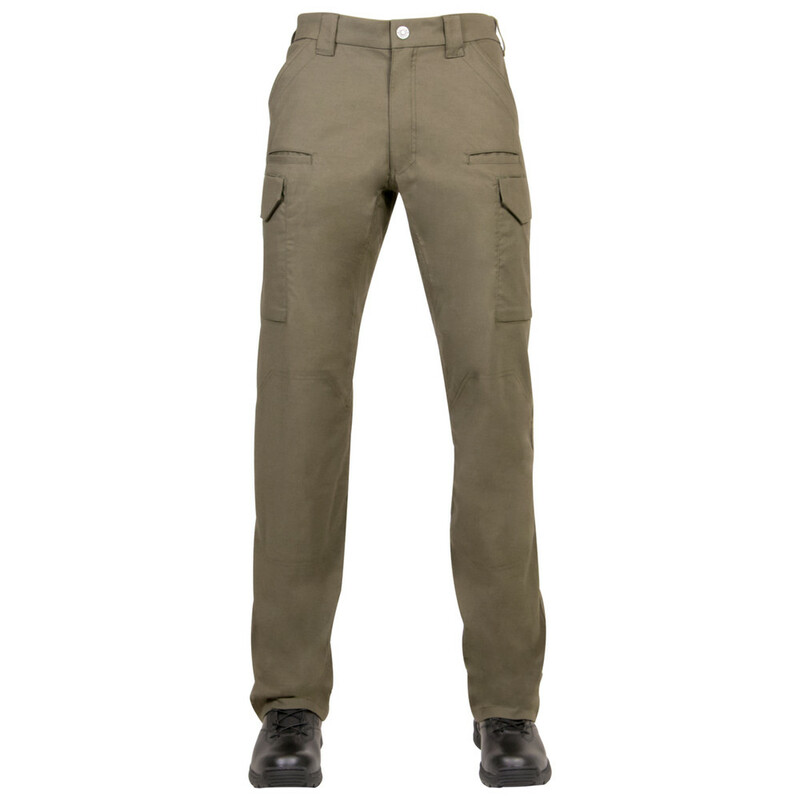 First Tactical's V2 Pant is the culmination of two decades of improvement and modifications to the industry standard. 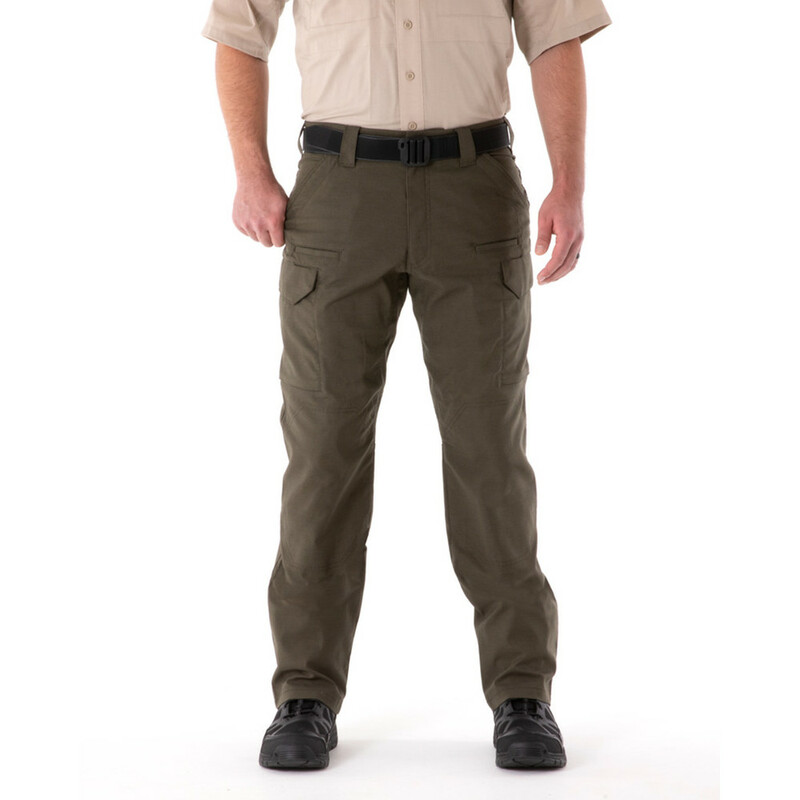 Featuring ARMS Fabric technology, the V2 Tactical Pants are guaranteed performance when needed out in the field The V2 Pant is performance ready and purpose-built to handle any mission that arises while maintaining the neat, clean and professional look required for public safety. 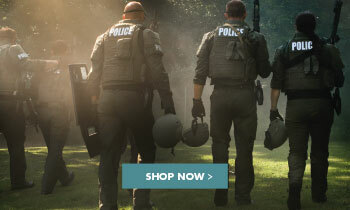 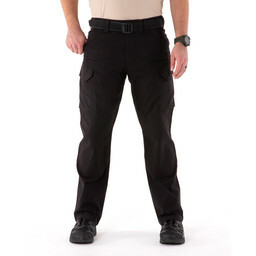 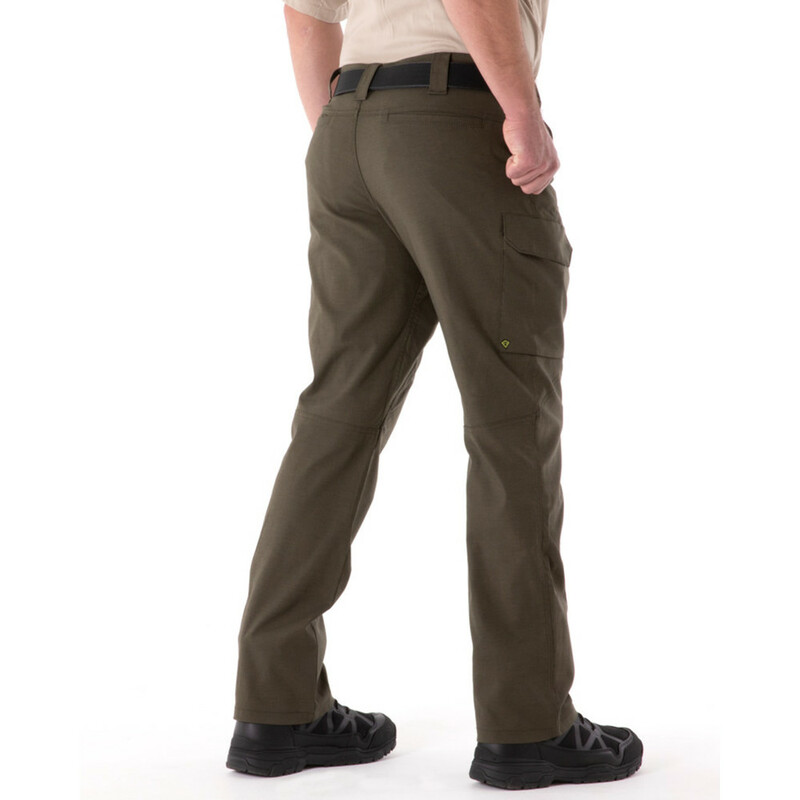 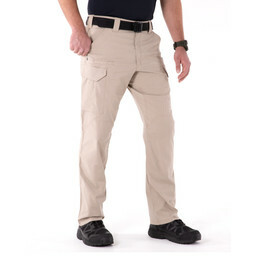 The V2 Tactical Pant is the product of 20 years of review and development resulting in the most innovative pant on the market; comprising a two-way mechanical stretch fabric with a running gusset construction for full mobility and Teflon® Shield + stain repellent finish to ensure you stay looking orderly and professional whilst on duty. 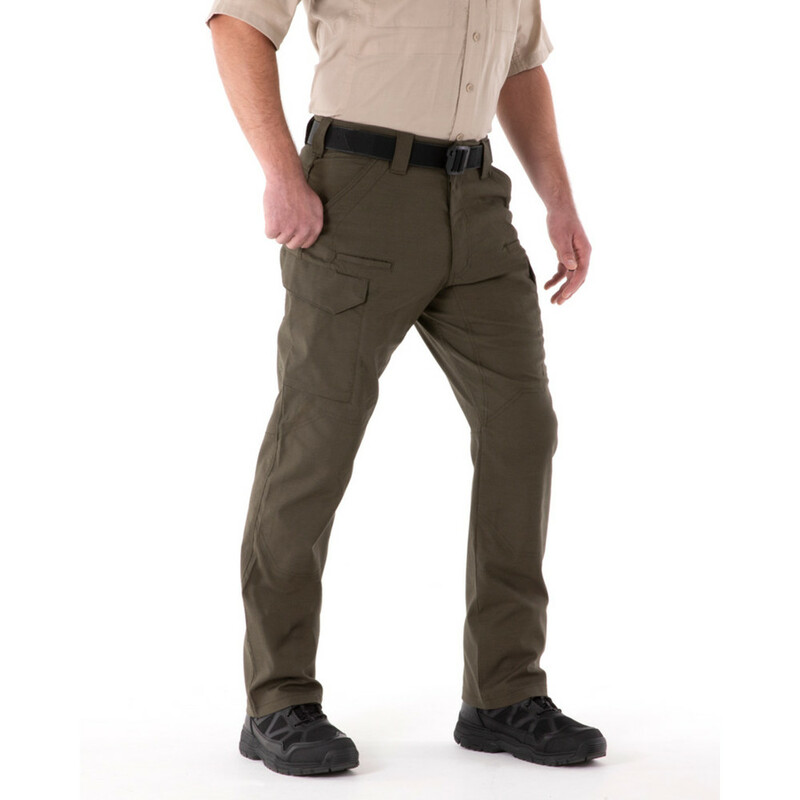 This versatile and resilient pant has performance at the core of its construction, ensuring industry standard design and function whilst also ensuring you are equipped for any assignment. 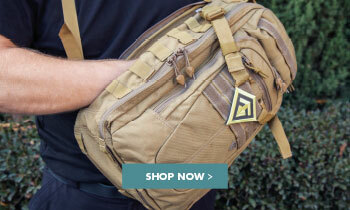 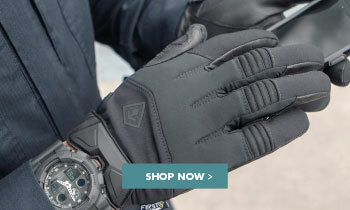 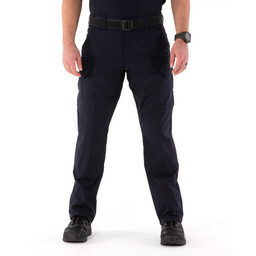 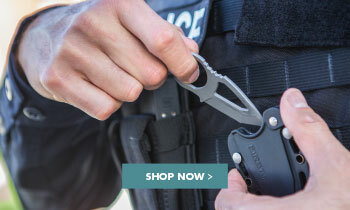 Clean, smart lines and reinforced pockets ensure you stay looking professional whilst on public duty.